It’s not every day that celebrities and crowd control make it into the same article, or even the same conversation. It’s usually just once a year – the Oscar Awards. Although most articles you’ll read today will dissect the night’s highlights – who won what, wore what, and said what – we’re not here for that. Instead, we’re interested in the crowd control equipment seen throughout the night. 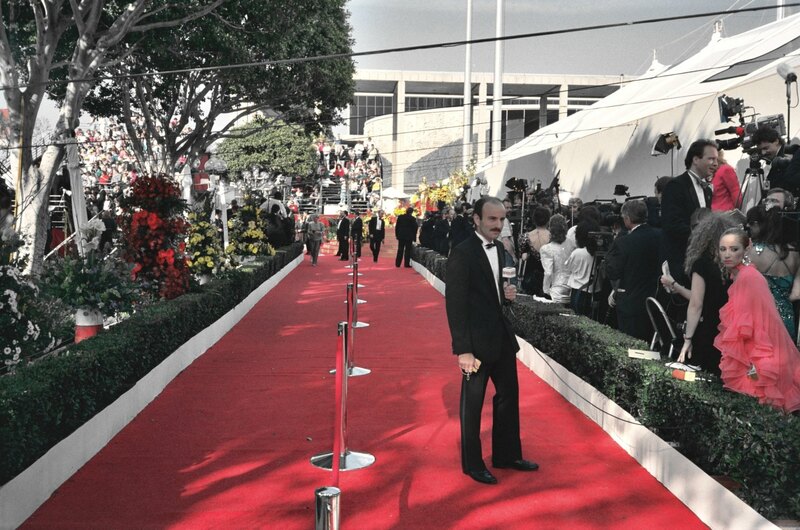 The Oscars are a wonderful example of how post and rope crowd control can be used both stylistically and strategically. Think of all the black and red velvet ropes seen at high profile, red carpet events. They’re a permanent part of the Hollywood landscape, working as backdrops for photo shoots, or barriers to separate the stars from the public. Between the reporters, security, fans, guests, and celebrities, there are a lot of people trying to get into the same place, often at the same time. Without crowd control, this attempted movement would be utterly chaotic. This is the benefit of post and rope crowd control. It serves its purpose, in keeping the order, managing lines, and keeping crowds organized, but it also adds a bit of elegance to the atmosphere it’s operating in. This is why you see it in movie theatres, concert venues, hotels, and casinos. But you can do it too! You can customize the equipment with different colors, finishes, rope lengths, and designs, and make it unique to your business. Call today to learn more, and we hope you enjoyed the Oscars last night. Maybe next year, you’ll start noticing all the crowd control.